Browse our extensive inventory and find the car that’s right for you! We don’t just sell cars, we care for your cars! Stop by our service department for the best automotive service in Lakeland. 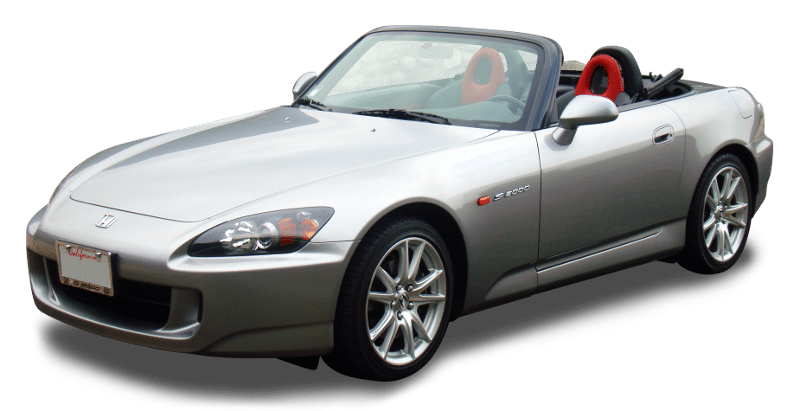 Find a car you are interested in? Fill out our quick credit application to find a financing option that works for you. Search our inventory of certified pre-owned vehicles. We want to help you find the car you want at the price you want. For over 20 years Joseph Motors has been serving loyal customers with quality automobiles and personalized service. Our goal has always been to provide you a better way to meet all of your automotive needs — all makes, all models, pre-owned and new. And if you are looking for a dealer relationship beyond the sale, our service department will not disappoint you.